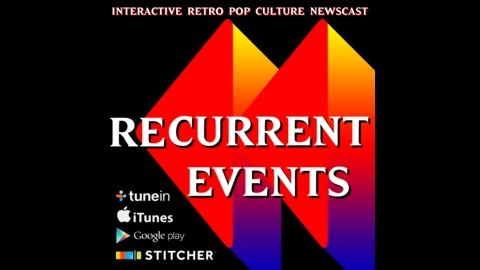 Recurrent Events broadcasts retro pop culture headlines including the latest reboot, remake, and rerelease news from the world of movies, TV, music, comic books, collecting, and more. On occassion, roundtable review episodes will invite guests to discuss specific topics. 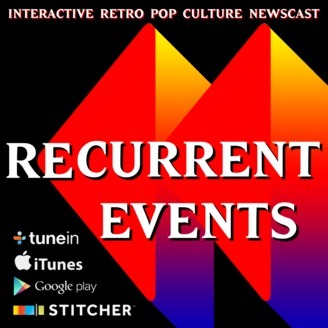 Interact with the show by replying to headlines at @recurrentevents on Twitter or Facebook or leave a voicemail to "recurrentevents" on Skype. Become an official fan by visiting Patreon.com/recurrentevents.